A mechanical device that is used for closing a door is called the door closer. This device closes the door automatically after the door is opened. 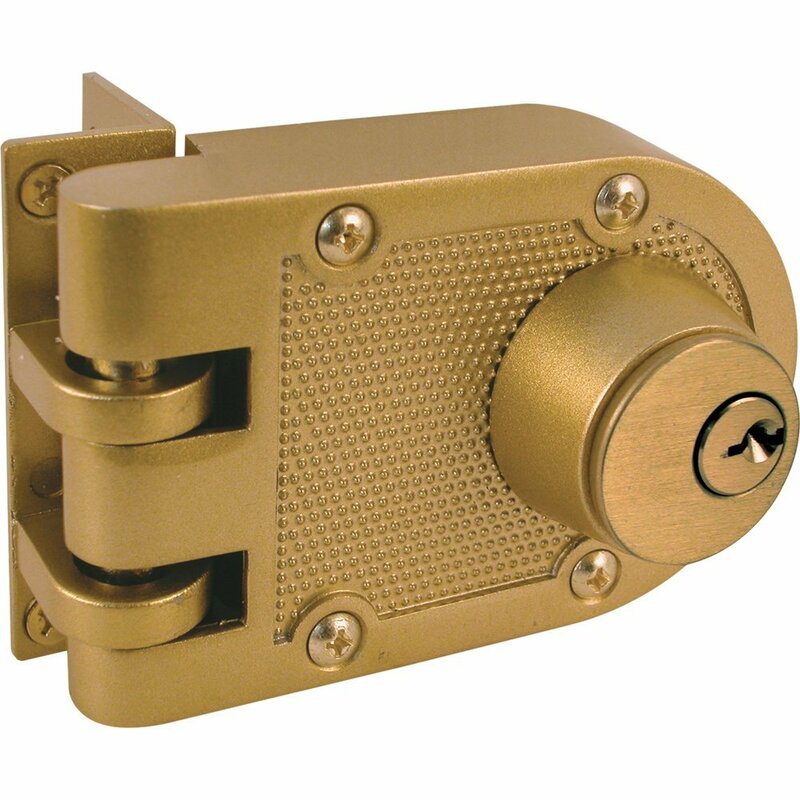 While choosing a door closer some criterion must be considered like opening forces resistance, if it is used by infirm or disabled persons, safety, rate of control over closing, durability, aesthetics and risk of vandalism. The door closers can either be manual or automatic. 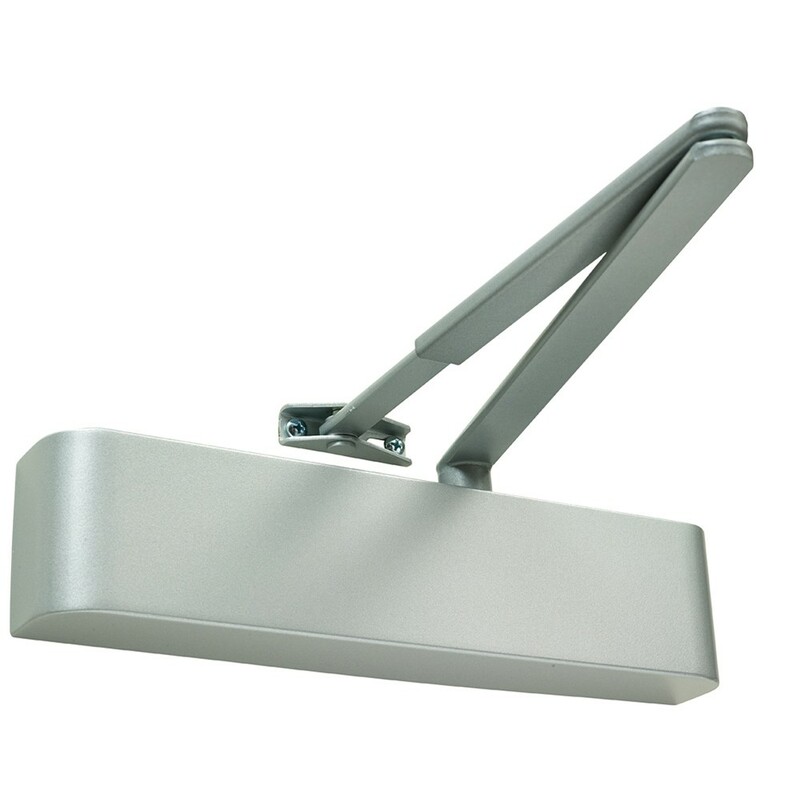 There are 4 types of door closers that are used in the interiors which include concealed in door, floor and frame and surface mounted. Entrance- the handles that use keyed cylinder and are used on exterior doors. 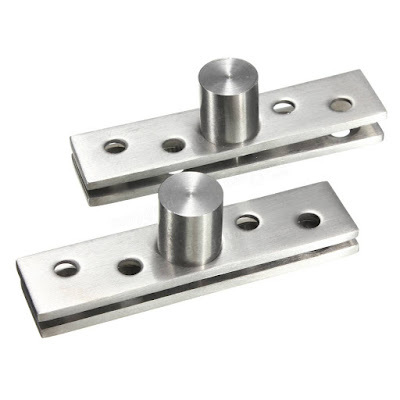 Passage-these are used on closet doors or halls and do not lock. 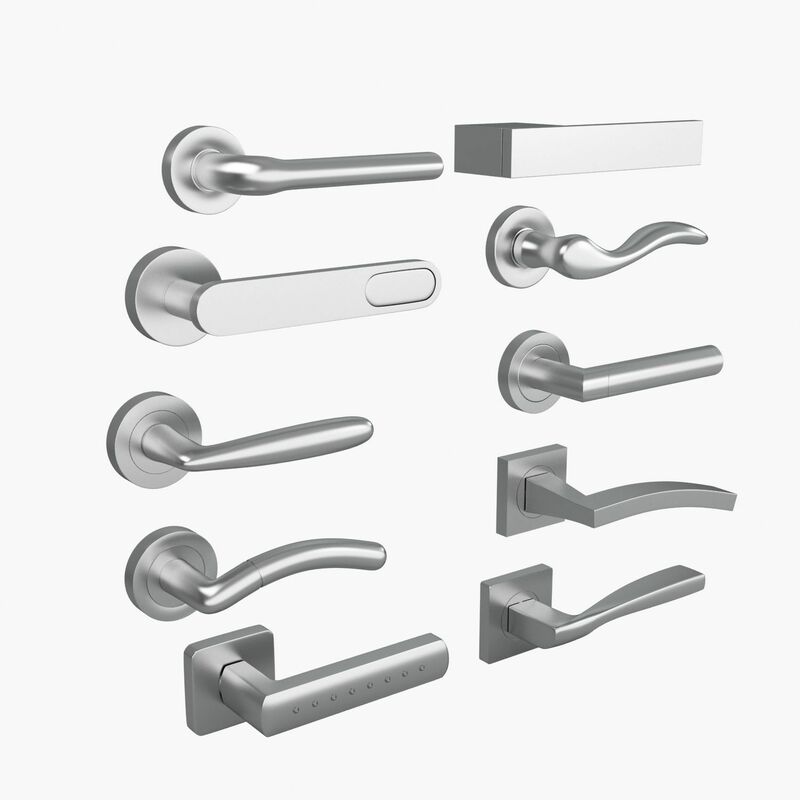 Privacy- these handles do not contain keyed cylinders and is used in bathrooms and bedrooms and is lockable. Dummy- ball catch doors use these handles or applications where mechanism of jigger is not required only aesthetic effect is expected. Pivot hinge- these pivot on the door frame top or on the floor openings. 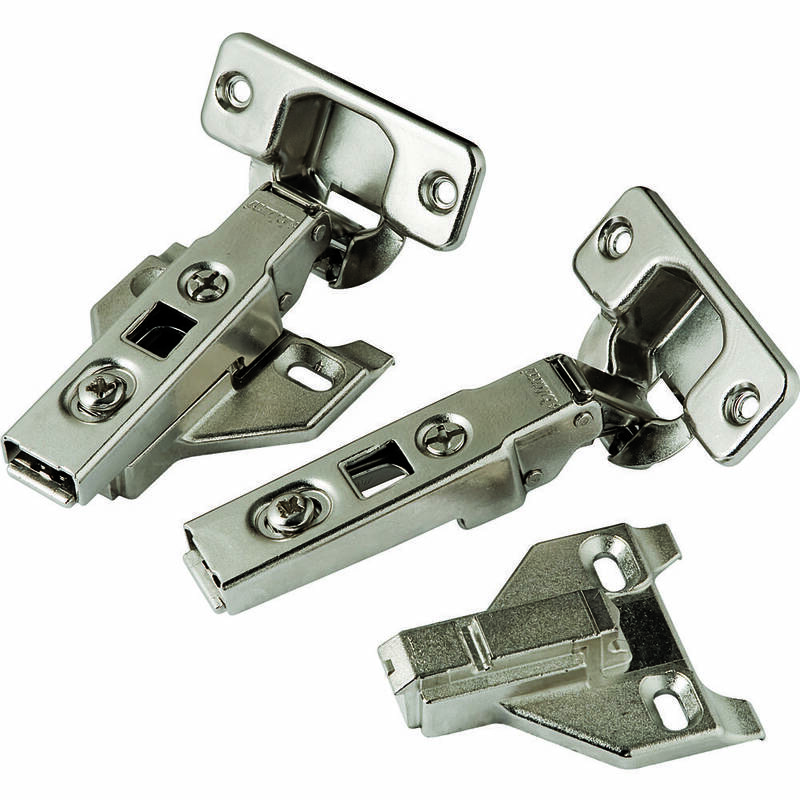 These are also called double acting floor hinge and are found in ancient buildings of dry stone. Barrel hinge- a pivot is used to secure a sectional barrel. A barrel consists of a section of cylinder shape where bearing force of rotation is applied to the pivot and the screw moves or fastens the pivot. The electronic or mechanical fastening devices that are used to release a physical object like fingerprint, keycard, security token etc. are called locks. There are various types of locks like water tumbler lock, pin tumbler lock, warded lock etc. The other Doors Fittings include the accessories and fasteners of door. 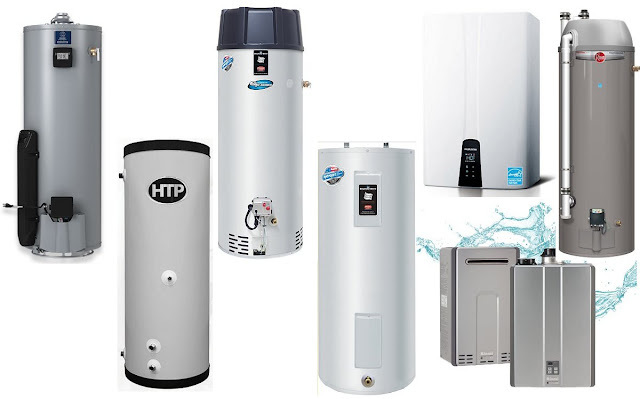 All types of fittings of door are available online. 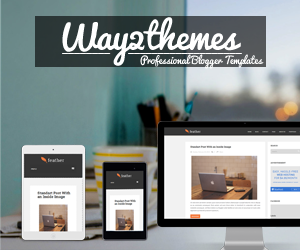 One interested in availing these can browse through various websites.